Gamers patiently waiting for the launch of the new Horizon Zero Dawn, The Frozen Wilds content are sure to enjoy this teaser trailer which has been released providing a further look at the environment and effects you can expect within the game. 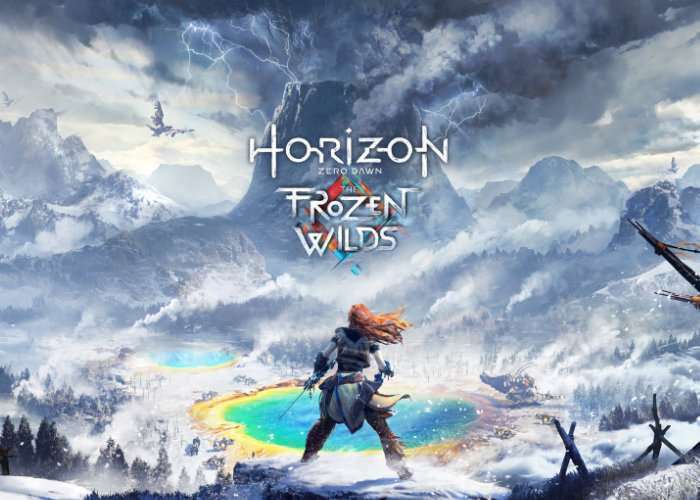 The Frozen Wilds is an expansion for Horizon Zero Dawn that takes place in the Cut, a boreal wasteland to the north that separates the Banuk homelands from the rest of the world. It is a place where all but the most skilled hunters dare venture, and those that do must survive against dangerous new machines and freezing temperatures. The latest trailer for The Frozen Wilds highlights some of the environments you will explore in this expansion to the world of Horizon Zero Dawn, including Banuk camps, frozen lakes, icy caves and more.